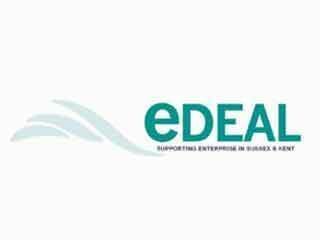 We have been an approved advisor to Edeal clients for over 3 years and continue to enjoy an ongoing relationship. 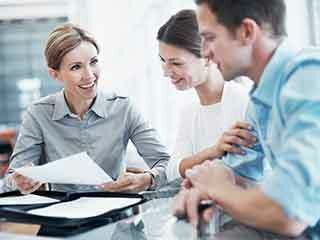 We have provided our services to numerous clients. We are also a member of Eastbourne Chamber of Commerce and happy to offer a 10% discount to other members of the Chambers. 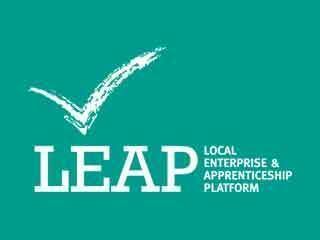 LEAP is an annual business programme which assist people in starting their own business. C Hill Consultancy has been the provider of the legal training and additional advice for the LEAP programme for the last 3 years and has secured this role again for the 2019 programme. This is an exciting programme working with the potential entrepreneurs of the future. 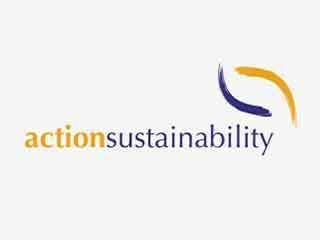 Carol Hill is a co director of Action Sustainability Community Interest Company. The company focuses of driving sustainable procurement at an international level. We act as in house advisors for a variety of local companies, which enables these businesses to have a dedicated resource who understands their business, without the need to employee an additional resource or pay to retain services which they only require on an adhoc basis. The types of businesses who use our services include web designers, book keepers, retailers, consultants, product innovators and numerous service providers from therapists to builders.